Everyone knows the names of the Directors of famous pictures, but what about the Cinematographers behind them? Let’s take a look at some of the best longtime collaborations that produced a series of great films. To count as a longtime collaboration, I made the rule that the director and cinematographer have had to have worked on at least 5 films together. That does not include short films or video game collaborations. With that said, let’s take a look at some of the best collaborations that have produced some of the best films out there. 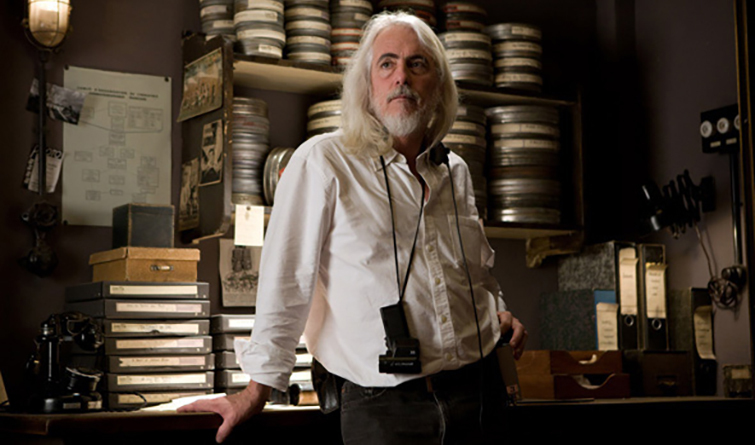 Cinematographer Robert Richardson practically falls into a league of his own. Not only has he frequently collaborated with multiple directors, he has been nominated for eight Oscars, winning three. Early on, Richardson worked on TV documentaries and docudramas for BBC and PBS. It was his PBS project, The Front Line: El Salvador, that caught the attention of Oliver Stone. Stone immediately hired him to shoot Salvador, which was his first time serving as director of photography on a major motion picture. My career is based primarily upon finding a balance with a director and their vision, and that means sublimating my own personal ego toward their material. It’s far better to shoot a good picture than a good-looking picture. Richardson has the most collaborations with Stone. Together they have made eleven films; Salvador, Platoon, Wall Street, Talk Radio, Born on the Fourth of July, The Doors, JFK, Heaven & Earth, Natural Born Killers, Nixon, and U Turn. Three of these films earned him Oscar nominations, landing him the Best Cinematography Oscar for JFK. His documentary work also stood out to Martin Scorsese. Together they have worked on six documentaries and features; Bringing Out the Dead, Shine a Light, The Aviator, Shutter Island, George Harrison: Living in the Material World, and Hugo. He won two Best Cinematography Oscars with Scorsese for The Aviator and Hugo. Richardson has filmed every Tarantino full-length feature since; Inglourious Basterds, Django Unchained, and the upcoming The Hateful Eight. He was nominated for two Cinematography Oscars for Inglourious Basterds and Django Unchained. Since the early 1990s, Wally Pfister had served as director of photography on several television movies and low budget films. The year 2000 marked his first collaboration with an upcoming British director, Christopher Nolan. At the time, Nolan had only directed a short film and a single feature he had shot himself. His independent film caught the attention of Summit Entertainment, who would back his next feature. Thus began the first collaboration between Nolan and Pfister, Memento. The film earned two Oscar nominations, and was the starting point of a twelve-year collaboration. Sadly, some people think of good cinematography as a beautiful sunset or a spectacular vista. I believe we affect the audience in a much more subtle way. We’re manipulating them emotionally with light, darkness, colors, contrast and composition. I know the Dogme 95 theories, but I believe actors respond to light. Just look at a Rembrandt or Caraveggio painting or any of the Dutch masters, and tell me light isn’t important. The pictures have to be true to the narrative, but I like to test the boundaries and see how far I can go. 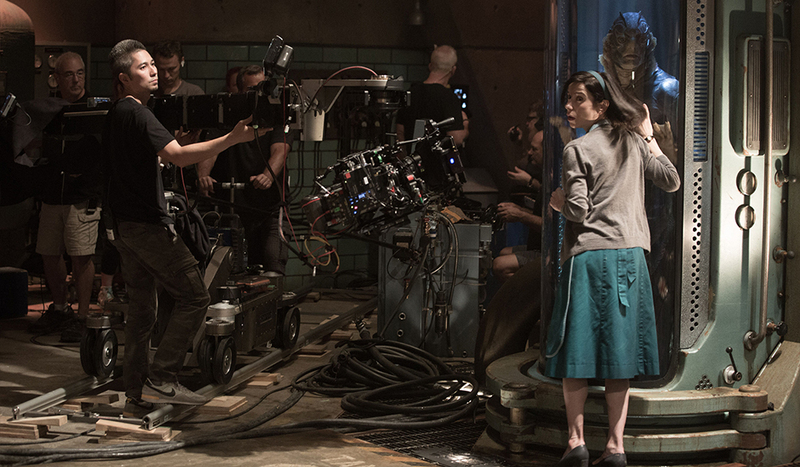 The two preferred shooting on film, and were eventually able to shoot major sequences on IMAX, as seen in the image above. 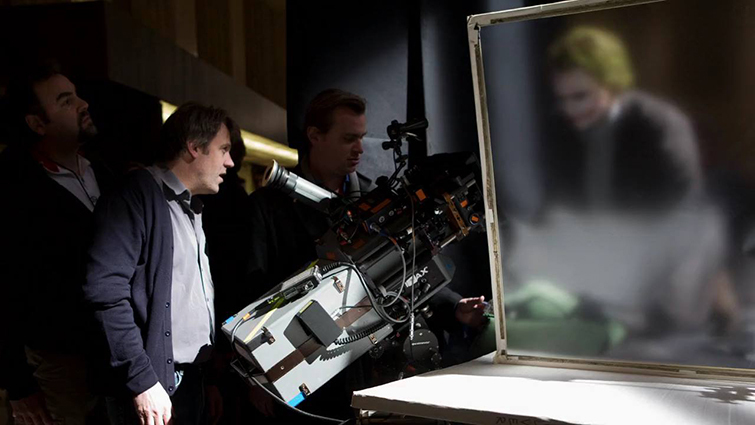 Pfister shot Insomnia, Batman Begins, The Prestige, The Dark Knight, Inception, and The Dark Knight Rises for Nolan. 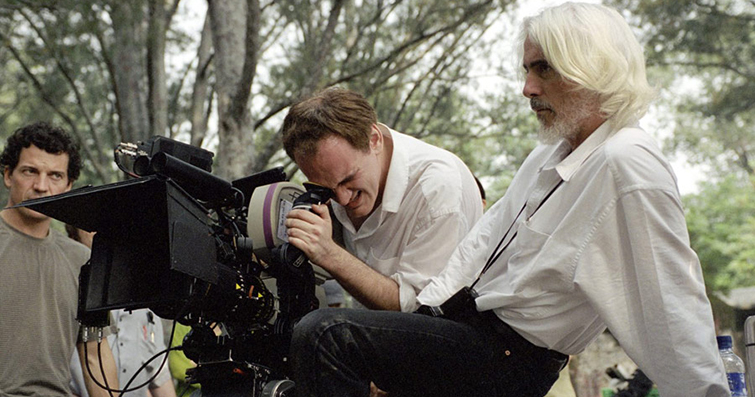 He received four Oscar nominations, winning Best Achievement in Cinematography for Inception. After filming seven features together, the duo split once Pfister had the opportunity to direct his own film, Transcendence. The relationship between Matthew Libatique and Darren Aronofsky actually dates back well before Aronofsky’s first feature film. In the 1990s, they had worked together on two short films and a video game. Libatique was behind the camera for Aronofsky’s first feature, Pi. Together they were nominated for several independent awards for directing, cinematography, and best feature. 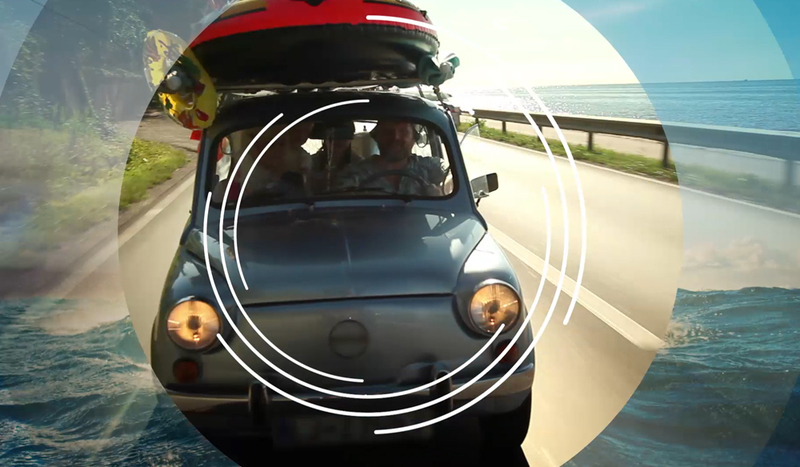 The success of Pi earned the duo studio backing for their next project, Requiem for a Dream. Their achievements continued with The Fountain, Black Swan, and Noah. Black Swan earned Oscar nominations for both Aronofsky and Libatique. Outside of the five feature films with Aronofsky, Libatique has also enjoyed success with other directors as well. To date, he was worked with Jon Favreau three times. Together they started the Marvel cinematic universe with the incredibly successful Iron Man. Libatique is also behind this summer’s big N.W.A. music biopic, Straight Outta Compton. Image: Coen Brothers and Roger Deakins on the set of True Grit via Jeff Bridges. Throughout the 1970s and 1980s, Roger Deakins filmed a tremendous amount of documentaries and music videos throughout England and Africa. In 1991, he would serve as director of photography on Joel and Ethan Coen‘s fourth film, Barton Fink. It would be the very beginning of a long and successful collaboration with the Coen brothers. Someone said to me, early on in film school… if you can photograph the human face you can photograph anything, because that is the most difficult and most interesting thing to photograph. If you can light and photograph the human face to bring out what’s within that human face you can do anything. Deakins would go on to film nearly every Coen brothers film; The Hudsucker Proxy, Fargo, The Big Lebowski, O Brother, Where Art Thou?, The Man Who Wasn’t There, Intolerable Cruelty, The Ladykillers, No Country for Old Men, A Serious Man, True Grit, and the upcoming Hail, Caesar! On top of the twelve films with the Coen brothers, Deakins has also earned twelve Oscar nominations, but has yet to win the award. 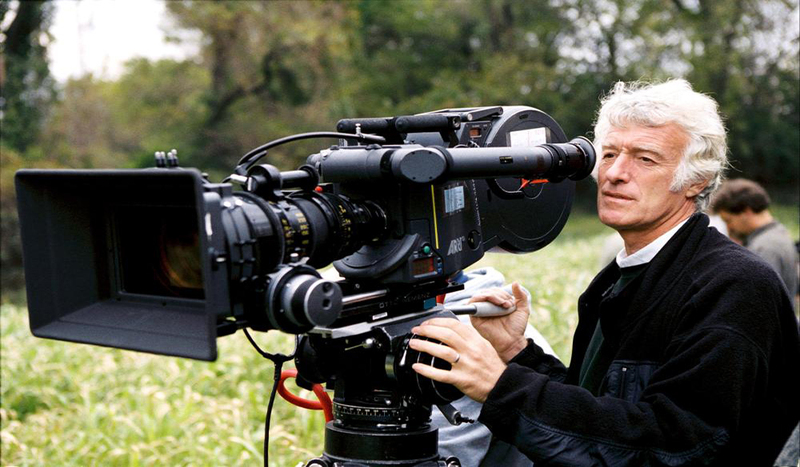 Roger Deakins has also had an incredible career with many other directors as well, earning nominations for his work on critically acclaimed films like The Shawshank Redemption, The Assassination of Jesse James by the Coward Robert Ford, and Skyfall. 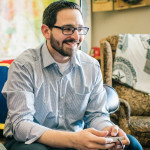 He also serves as a visual consultant on animated films from Pixar and DreamWorks. Director Wes Anderson had enjoyed the 1989 film Drugstore Cowboy and the work of its cinematographer, Robert Yeoman. Anderson had asked to set up a meeting with Yeoman to see if he would shoot the feature version of his short film Bottle Rocket. Not only was Yeoman interested in the project, the two formed a friendship over their love of cinema. Yeoman also cherished shooting on film. I feel that when you roll film, everyone is more focused. When you clap the slate it says “this is important.” When cameras roll endlessly, I always sense that people’s attention tends to wander and I feel that this is somehow translated onto the finished product. Following the cult success of their first project, Anderson and Yeoman would soon team up again. In fact, Yeoman has been the cinematographer on every live-action Wes Anderson film. To date, they have made seven feature films together; Rushmore, The Royal Tenenbaums, The Life Aquatic with Steve Zissou, The Darjeeling Limited, Moonrise Kingdom, and The Grand Budapest Hotel. Yeoman garnered his first Oscar Nomination for Best Cinematography for The Grand Budapest Hotel. Tom Stern has a long and storied career as a lighting technician going back to the mid 1970s. Stern first worked with Clint Eastwood on the 1982 film Honkytonk Man, but he was not yet working the camera. He was a gaffer in the camera and electrical department. While on set and working with famed cinematographers, Stern learned to master lighting. 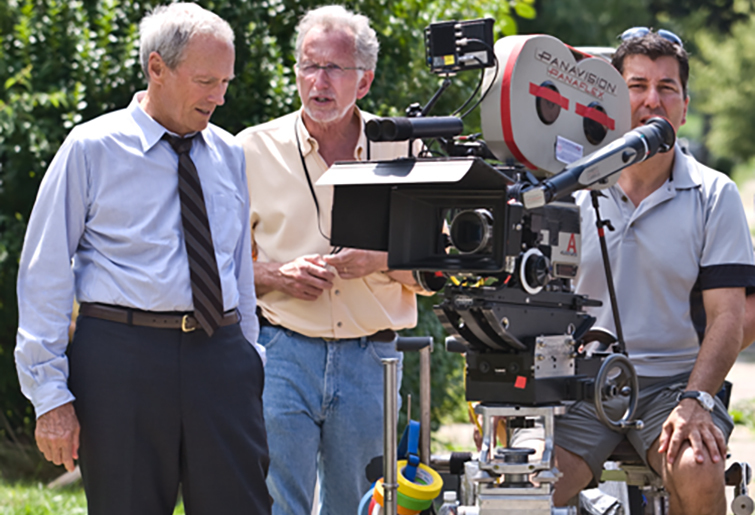 In 2002, Eastwood would promote Stern to director of photography for Blood Work. Not only was it apparent that Stern had truly learned the art of cinematography through lighting, he also worked at the incredible speed that Eastwood demanded. That speed is apparent in the fact that the two have already made thirteen films together. Stern followed his cinematography debut with Mystic River, Million Dollar Baby, Flags of Our Fathers, Letters from Iwo Jima, Changeling, Gran Torino, Invictus, Hereafter, J. Edgar, Trouble with the Curve, Jersey Boys, and American Sniper. Eight of those films were nominated for several Oscars, ultimately earning Stern his first nomination for Best Achievement in Cinematography for Changeling. 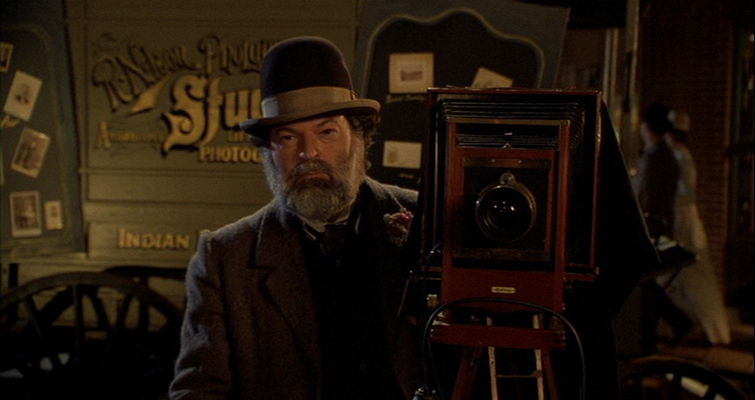 Dean Cundey started working as a director of photography in the early 1970s. After making films like Where the Red Fern Grows, he teamed up with up-and-coming director John Carpenter. Together they terrified audiences with Halloween, a film that was shot on the new stabilization system – the Steadicam. There were very few guys who were able to operate it and carry it around with them. It was a new technology that we learned to use by the seat of our pants. It was the most intricate use of the Steadicam of anybody at the time, no matter what the budget. The film was a massive success and spawned a series of sequels. (Cundey filmed Halloween II and III, but Carpenter only produced.) Together, Cundey and Carpenter made five films as cinematographer and director. They followed the success of Halloween with The Fog, Escape from New York, The Thing, and Big Trouble in Little China. After Cundey made several films with Carpenter, he soon found himself teaming up with another up-and-coming director. Cundey was working as director of photography on Romancing the Stone, a feature film directed by Robert Zemeckis. The film was a success, but it was nowhere close to the success of their next collaboration. In the summer of 1985, Zemeckis and Cundey released Back to the Future. To say the film was a massive success would be an understatement. The film is still regarded as one of the best movies ever made, and it remains a pop culture icon 30 years later. Zemeckis and Cundey would collaborate on the entire trilogy, as Cundey shot Back to the Future II and Back to the Future III simultaneously. The two would also work on the animated live-action crossover Who Framed Roger Rabbit. Their fifth and final film together was Death Becomes Her. Following the success of the Back to the Future franchise, Cundey began working with the films producer, Steven Spielberg. Together they would make Hook and Jurassic Park. However, no one has collaborated more with Steven Spielberg than our next cinematographer. More than any other collaboration on this list, this duo has produced (and still produces) a tremendous amount of films. Steven Spielberg first saw the work of Janusz Kaminski in the 1991 television film Wildflower. Spielberg then hired him to shoot a television film he was producing, Class of ’61. That same year, Spielberg offered Kaminski the role of cinematographer on Schindler’s List. The duo’s other greatest film also featured the atrocities of World War II. 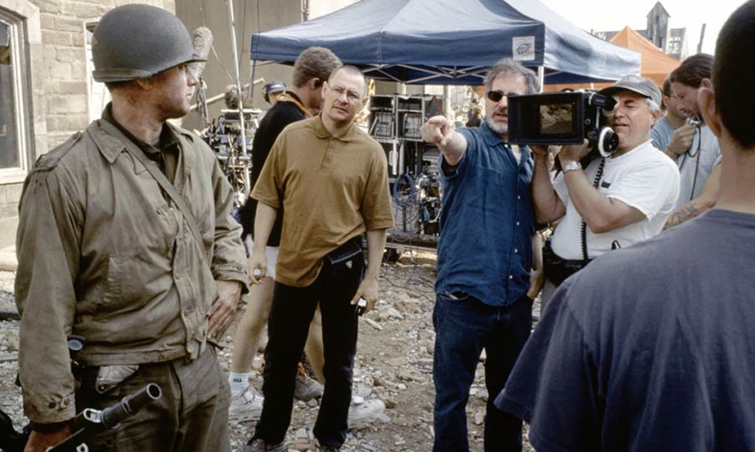 Spielberg and Kaminski collaborated on Saving Private Ryan. The film was nominated for eleven Oscars, and once again Spielberg and Kaminski took home Best Director and Best Cinematographer. 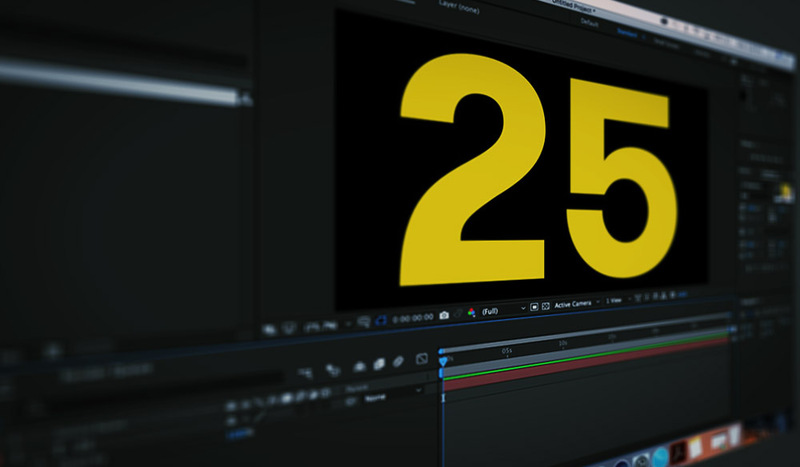 The film featured a unique news reel look. A mix of camera techniques and the bleach bypass of color created the war look that is often imitated. I think there is more to cinematography than talking about cameras and film stock. It’s like talking to a costume designer about what kind of sewing machine they use. Kaminski has earned 6 Oscar nominations for his cinematography, of which five are films with Steven Spielberg. The two have collaborated on sixteen films to date; Schindler’s List, The Lost World: Jurassic Park, Amistad, Saving Private Ryan, A.I. Artificial Intelligence, Minority Report, Catch Me If You Can, The Terminal, War of the Worlds, Munich, Indiana Jones and the Kingdom of the Crystal Skull, War Horse, Lincoln, Bridge of Spies, and in production The BFG, and Ready Player One. 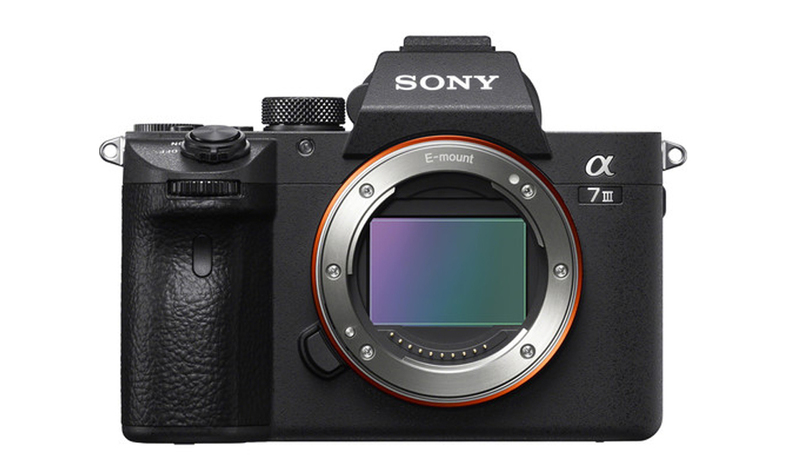 Want more pieces on cinematographers? Interested in other frequent collaborations? Let us know in the comments below.